The commune is one of the most important and magnificent film I saw this year. Thomas vinterberg’s “The commune” is a humorous yet painful portrayal of dis functional marriage and the pain of living together. 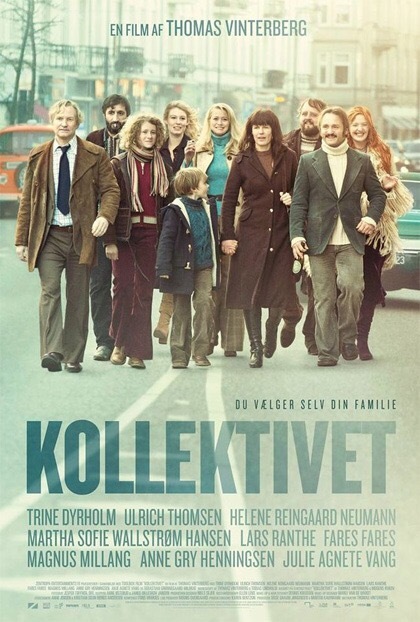 Set in the mid-1970s and loosely based on the vinterberg’s own experiences, film follows the journey of a couple Erik and Anna (Ulrich Thomsen and a magnificent Trine Dyrholm) who decided to opt for community living as they can’t afford to live in their rambling mansion. So now the house full different people with different opinions and inclinations, create comic conflicts and dramatic moments which magnificently used to create much deeper subject based on how as human we react. Vinterberg comes from the ‘DOGMA 95’ moment and he efficiently used natural lighting to create the story in authentic way yet also gave us some surreal moments. 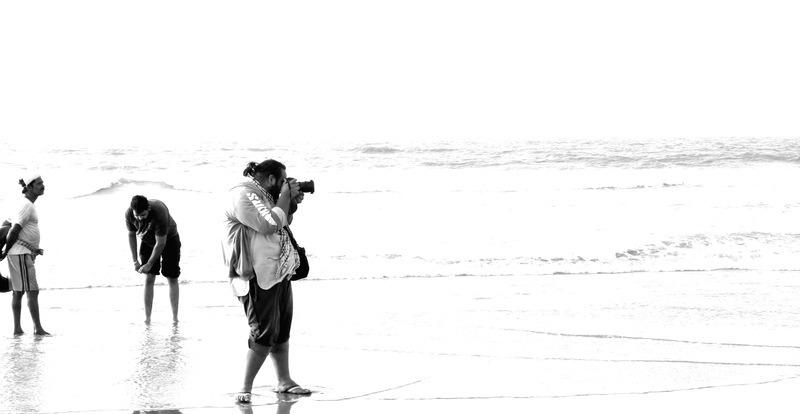 There is Melodrama, contradicts among characters. This is the art of Thomas Vinterberg that he takes the viewer so close to the reality of certain relationships. The scenes among Erik and his daughter, between Anna and her daughter, between Erik and Anna are well crafted and intensely shot. The loneliness, needs and brokenness of a mid age, married, working wife is brilliantly portrayal by Trine Dyrholm. Dyrholm won Best Actress in Berlin for her performance. 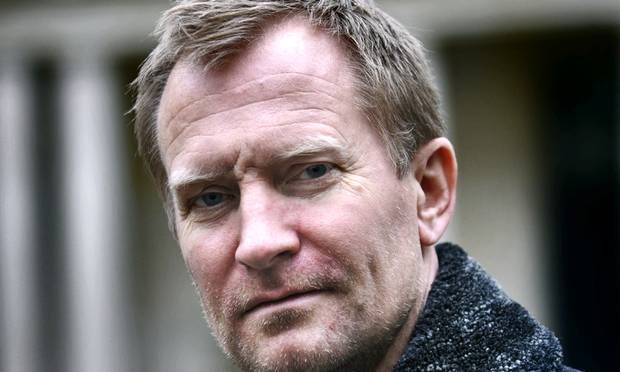 Similarly, Ulrich Thomsen as Erik, equally competitive against her as a lone husband in search of time and support. He find that support in the arms of Helene Reingaard Neumann, who is also married to Vinterberg. She is the most neutral character in the film and her character is responsible in making this film exceptional and unique. A special mention for ‘Martha Sofie Wallstrøm Hansen’ for her incredible, haunting and cathartic role as Freja. Few subplots in the main story give more drama to feel the meeting scenes around table are good metaphors for us to re consider our ways of opinions and judgments.
. “Love is on decline in the world,” a character says in the end is truely went along with the film filled with mesmerizing moments, brilliant performances and marvellous filmmaking. Next Beatriz at dinner – An empath in post trump era !